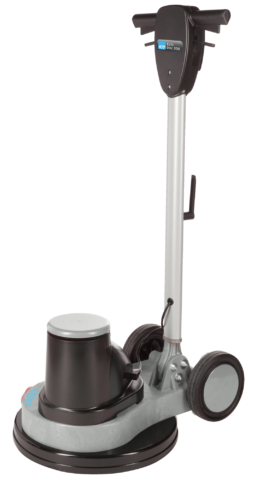 The ICE Eco Disc Compact B quickly and effortlessly cleans washrooms, showers, stairs, windows, swimming pools, and other hard to clean areas. The ICE Eco Disc Orbital is a newly devised single disc machine. Its rotary orbital motion improves performance compared to traditional single disc machines. 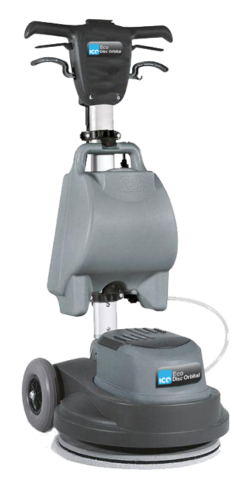 The ICE Eco Disc 130 is a standard speed single disc rotary machine designed for cleaning and scrubbing confined spaces or small areas of floor. The ICE Eco Disc 200 is a 110-volt standard speed single disc rotary machine designed for cleaning and scrubbing medium sized areas of floor. 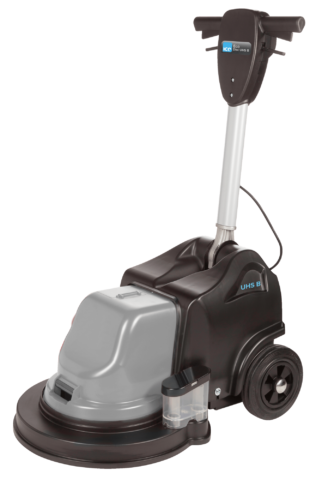 The ICE Eco Disc 400 is a standard speed single disc rotary machine designed for cleaning and scrubbing medium sized areas of floor. The ICE Eco Disc Duo is a twin speed single disc rotary machine designed for scrubbing, stripping, spray cleaning and polishing. 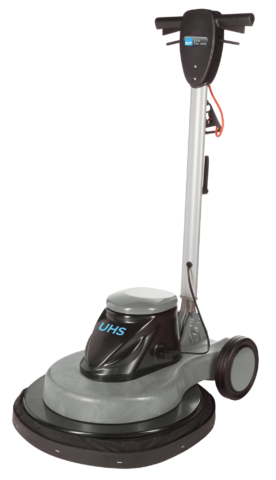 The ICE Eco Disc UHS is an ultra high speed single disc rotary machine designed for spray buffing and burnishing. 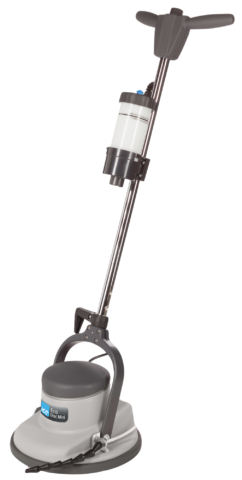 The ICE Eco Disc UHS B is an ultra high speed battery powered rotary burnisher ideal for daytime cleaning when customers, staff or patients are present.